Chung Zak was born in 1908 to one of the wealthiest families in Guangzhou, South China. The Wong family tree can be traced back 27 generations through records kept at the Wong's temple. 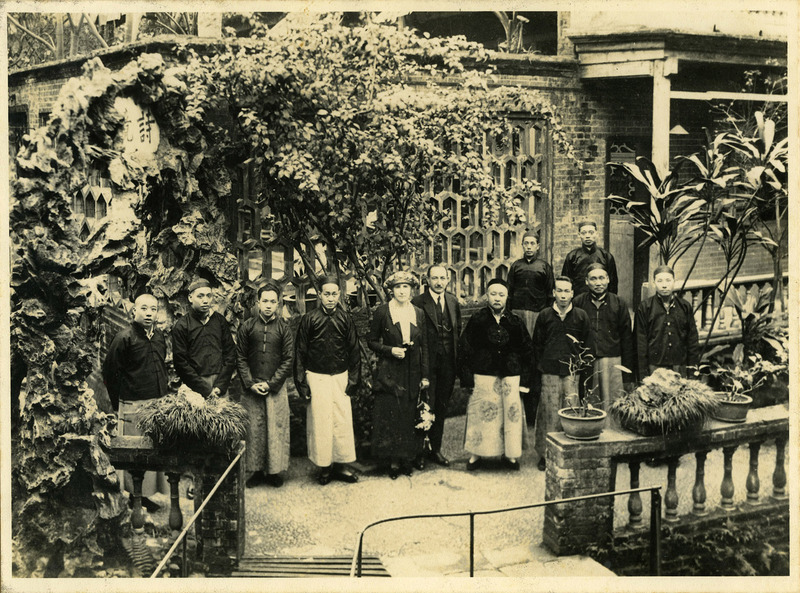 They were one of the biggest landlords in the city and also owned a chain of pawn shops.Taken in 1880, the image shows Chung Zak father (far left), grand-uncle (sixth form the right) along with other important members of the family posing with two German traders. What they traded however, could not be traced through the records.